Williams » Office for Information Technology » Where are my streaming videos for my course? Where are my streaming videos for my course? 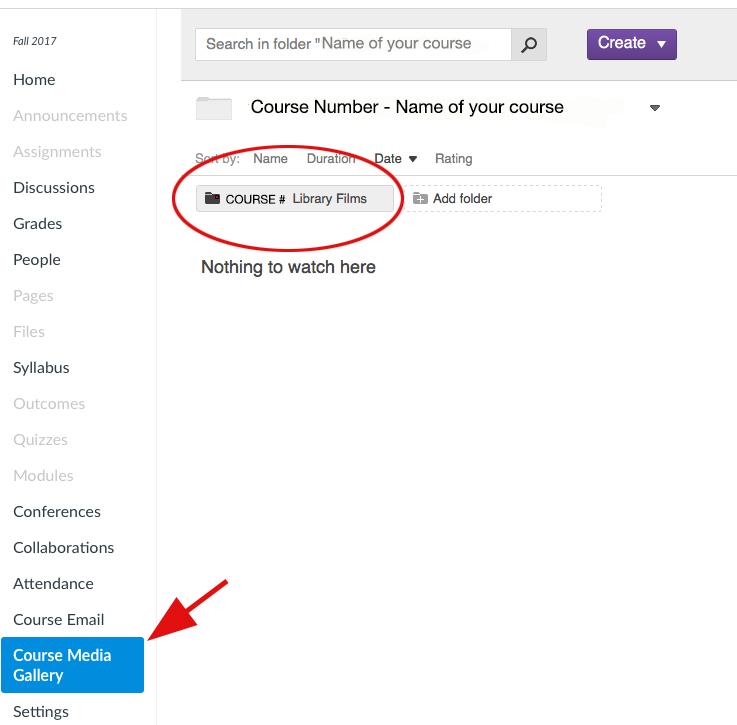 A: Streaming videos may be located in one of two places: the Course Media Gallery (link on left) or on a Page called, Library Films. See screenshots below.